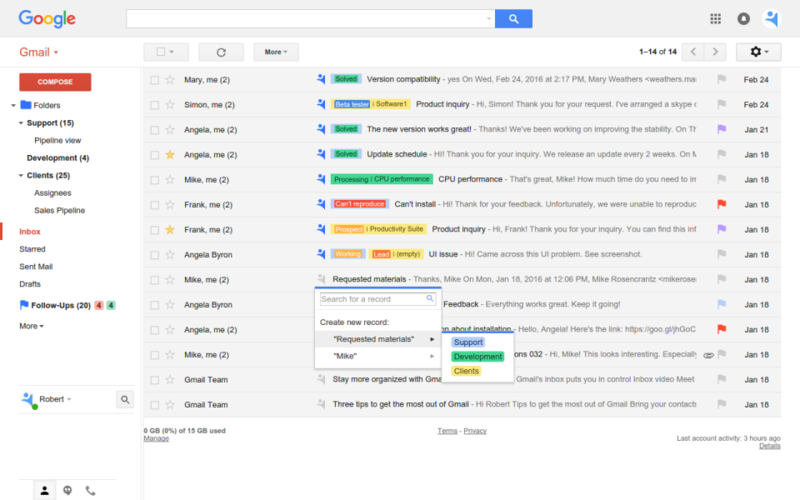 NetHunt is a smart CRM for Gmail and Google Apps users. 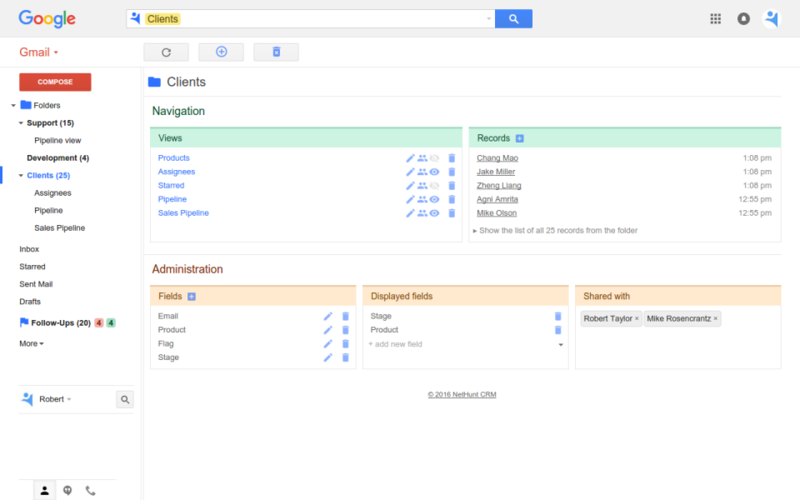 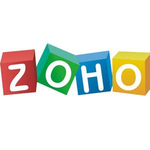 It turns emails into the CRM records to let you manage your business using only the Gmail inbox. 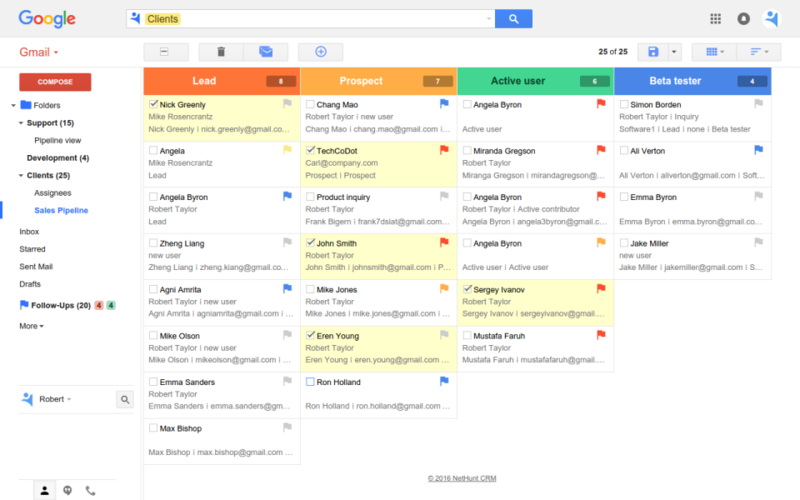 This smart inbox can be used to empower salespeople, provide them with relevant customer and lead data inside every email, allows project managers to use Gmail as their ultimate tool for work, organize customer support, streamline your human resource management procedures and carry out marketing campaigns with mass mailing and email tracking.